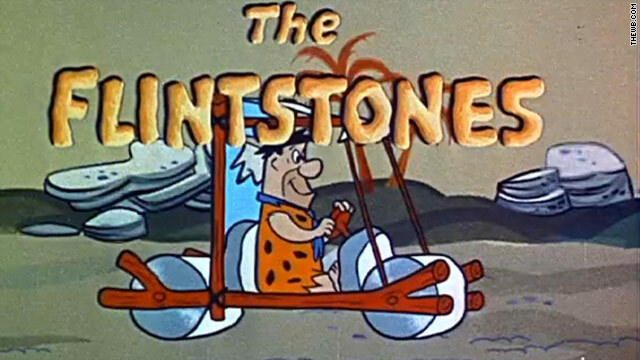 Seth McFarlane Says “Flintstones” Reboot Is Back on Track. | The Cineaste's Lament. ← Nerd Alert! AMC Theaters To Screen All Five Marvel Superhero Movies On May 3. Speaking at SXSW, the “Family Guy” guy let spill on the new adventures of Fred, Wilma and the gang. This entry was posted in Animation, comedy, Film News, Reboot-Itis and tagged Family Guy, Seth McFarlane, The Flintstones, The Flintstones reboot. Bookmark the permalink.